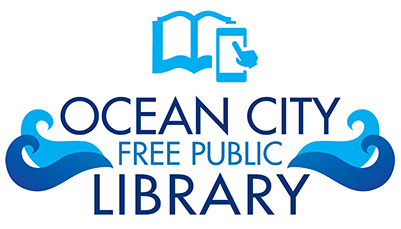 Daniel Maimone — the Ocean City man who passed along some spectacular shots of a humpback whale (or two) surfacing off the beach in southern Ocean City last month — shared some of his most recent images. 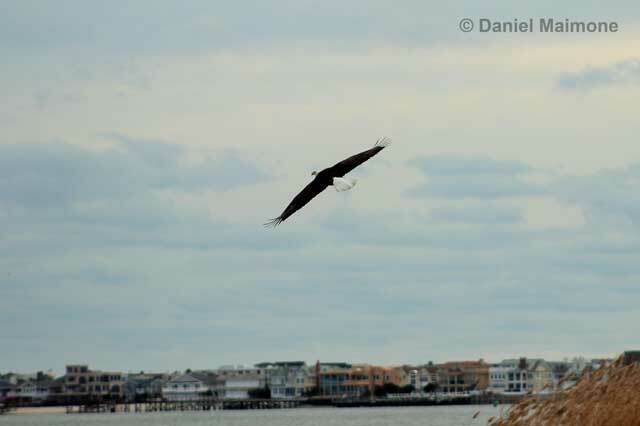 Maimone captured photographs of a bald eagle perching and in flight at Malibu Beach Wildlife Management Area (what most folks know as “Dog Beach”) near the foot of the Ocean City-Longport toll bridge. 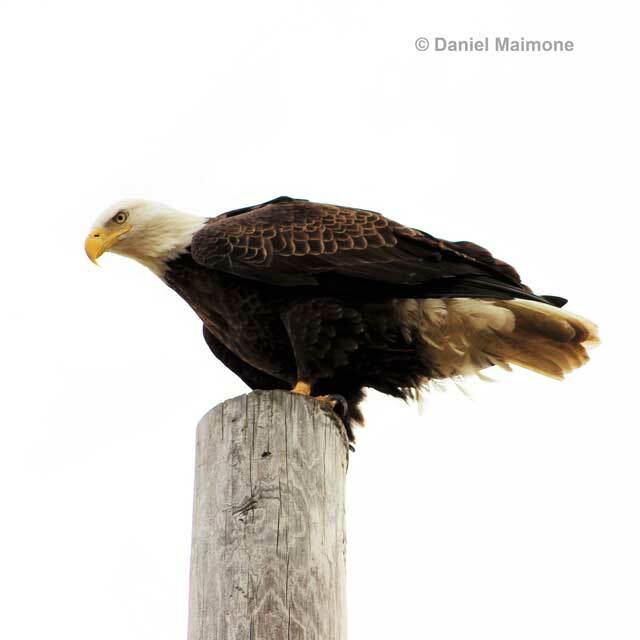 New Jersey had just one nesting pair of eagles in 1973 (in a remote forest in Cumberland County) when the Endangered and Nongame Species Conservation Act was passed, according to the state Division of Fish and Wildlife. 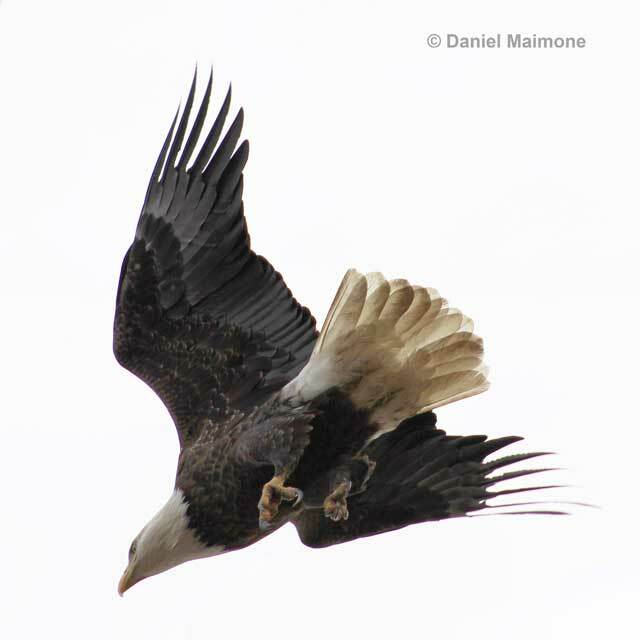 Last year, there were 146 nesting pairs counted within the state’s borders. The highest concentration remains near the Delaware Bay counties of Cumberland and Salem. 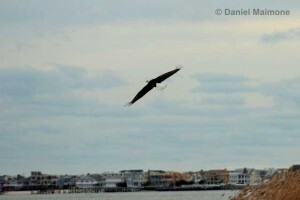 But bald eagles nest at several different places in Atlantic and Cape May counties.